The RMS Titanic transatlantic collided with an iceberg on April 14, 1912. The collision caused the ship to be shipwrecked and more than 1,500 people died. It is one of the greatest maritime disasters in history. The catastrophe has inspired great Hollywood directors who have taken it to the big screen. But what is it that you have not been told about that tragedy? Click on the gallery to discover it. The Titanic took about 2 hours and 40 minutes to completely sink after the collision. 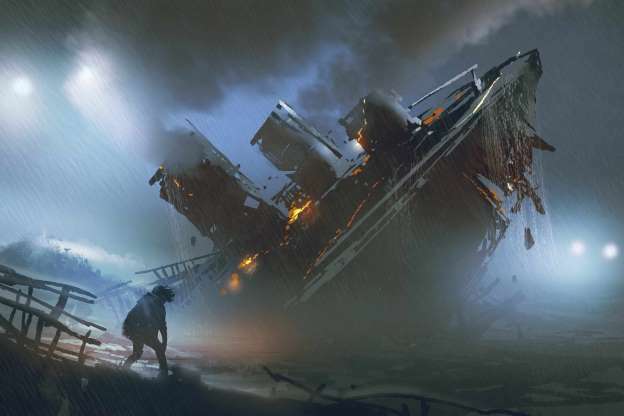 Potentially, the Titanic could have been saved. A delay of 30 seconds on the ship’s communication lines made it too late for the captain to change course. It is estimated that there were about 12 couples on the Titanic who were celebrating their honeymoon. The public criticized Masabumi Hosono, a Japanese survivor, for having left the accident alive. The Japanese people considered him a coward for not having died with the other passengers. Reports show that lifeboats were not used at their maximum capacity. The budget of the movie ‘Titanic’ was greater than that obtained to build the ship itself. As shown in the film, it has been shown that the ship’s musicians continued to play for hours until the ship sank completely. Only 333 bodies were recovered. In this tragedy, more than 1,500 people died. The Titanic would not have been shipwrecked if less than 5 of its 16 hermetic compartments had flooded. However, the iceberg caused the 6 frontal compartments to be flooded. The fourth chimney of the Titanic was totally useless. It was only built to provide greater visual symmetry. The ship’s first-class suites cost about 870 pounds, which currently equals about 75,156 pounds (about $ 97,939). None of the 30 engineers responsible for the construction of the ocean liner survived the tragedy. 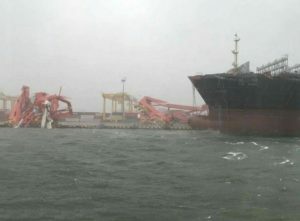 They continued working until the end, hoping that all the passengers could escape while the ship still worked. According to a study carried out by two professors of the Department of Geography of the University of Sheffield, the probability of a ship colliding with an iceberg was much lower in the Titanic era than at present. It took 73 years to find the remains of the Titanic. Of the 12 dogs that were on the ship, only 3 survived. Before the success of 1997, another production was made on the Titanic. ‘Saved from the Titanic’ saw the light only 29 days after the shipwreck. The leading role was played by an actress who survived the tragedy. After what happened, the families of the musicians were asked to pay the price of the uniforms they wore. A priest named Thomas Byles refused to board the lifeboats on more than one occasion. Instead of saving himself, he devoted himself to listen to those who wanted to confess and absolve their sins. In 1898, 14 years before the Titanic was shipwrecked, a writer named Morgan Robertson wrote a book called ‘The Wreck of the Titan’, which spoke of an unsinkable ship that was shipwrecked after colliding with an iceberg. 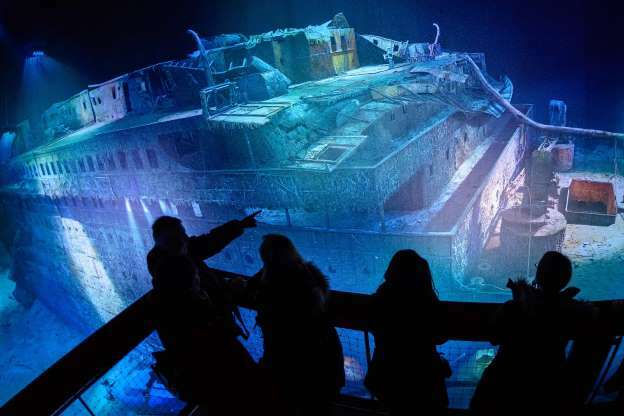 The bacteria are, literally, consuming the remains of the Titanic. If nothing is done about it, in 20 years they will have disappeared. The total amount of materials lost in the disaster, including jewelry and cash, is around 6 million dollars. A replica of the Titanic is being developed, called Titanic II . It should start operating in 2022. The crew of the Titanic did not have binoculars. These instruments were all stored in a cabinet of which they had no key. The binoculars could have helped detect the iceberg early enough to avoid disaster. Almost everyone who fell in the water died of a heart attack in 15 or 30 minutes, due to extreme cold. So far, the Titanic has been the only transatlantic shipwrecked due to an iceberg. Thomas Andrew, one of the constructors and architects of the Titanic, was on the ship and did not survive.